Welcome To McKenna Automotive Services! McKenna Automotive Services is a leader in the automotive service arena, catering to not only retail individuals, but fleets as well. McKenna Automotive Services is family owned and operated and provides you with old world customer service intertwined with modern technology. 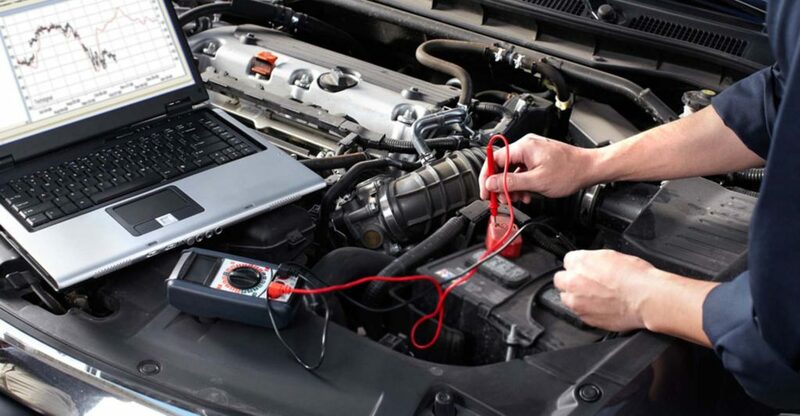 Complete automotive service, maintenance, and repair. Preformed with Honesty - Integrity - Dependability since 1993. Like most automotive repair shops, we repair and service automobiles, the difference is we do it with old world customer service, hard work and a love for what we do. Have you ever been to a shop and felt like you were just a number, or felt as though they were talking down to you instead of to you? At McKenna Automotive we understand your feelings, your needs, and your fears. That’s why we explain everything to you so you know up front what’s going to be involved and what it’s going to cost before we start. 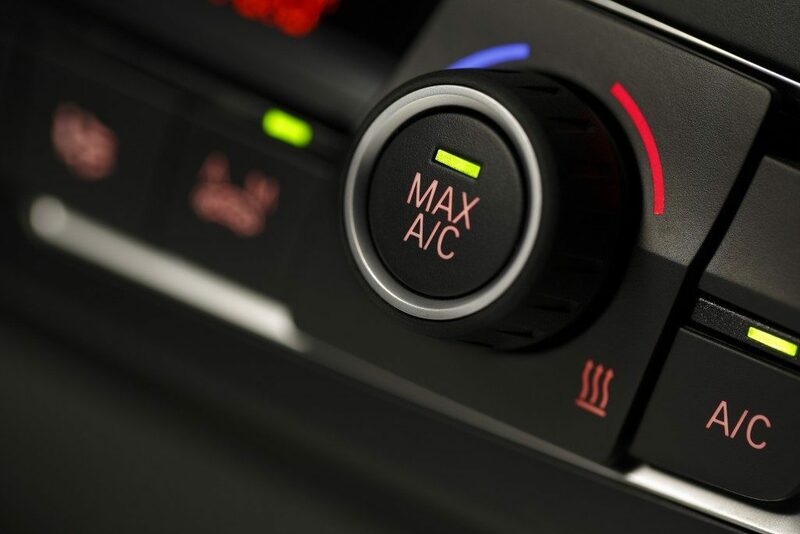 See Why You Should Choose McKenna Automotive for your auto air conditioning needs and repairs. If you have a fleet operation and need it managed, contact us. At McKenna Automotive we understand when your hydraulically operated equipment is down you’re losing money. It doesn’t matter if it’s a failed hose or other problems it’s costing you time and money. That’s why we stock a large selection of hydraulic hose, fittings, and adapters. We assemble hoses to your specifications or make up a duplicate hose from your sample while you wait. 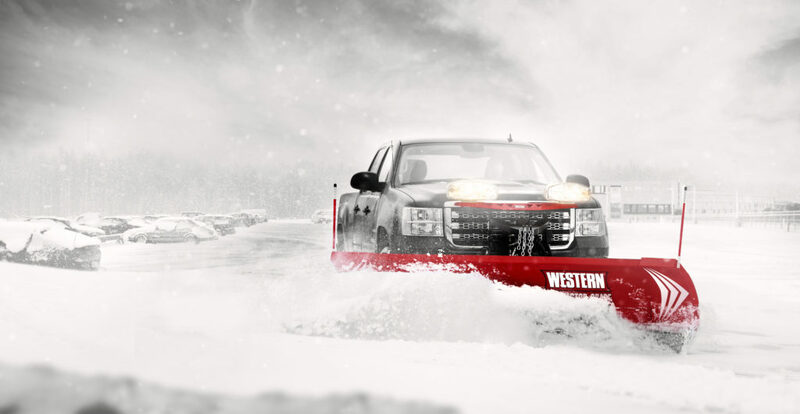 Warning lights – Work lights – Directional light bars and many others! Why LED? 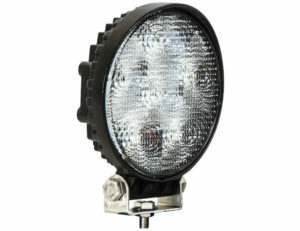 LED lighting has so many advantages over the old incandesent lights. LED consumes less electricity, runs at lower temperatures, are more durable and give off a better light spectrum. If you are a serious snow removal company you know that broken down equipment hurts! With over 15 years of experience we know what it takes to make sure your equipment performs at its best, and should something go wrong we have the skill and parts to get you back working fast.